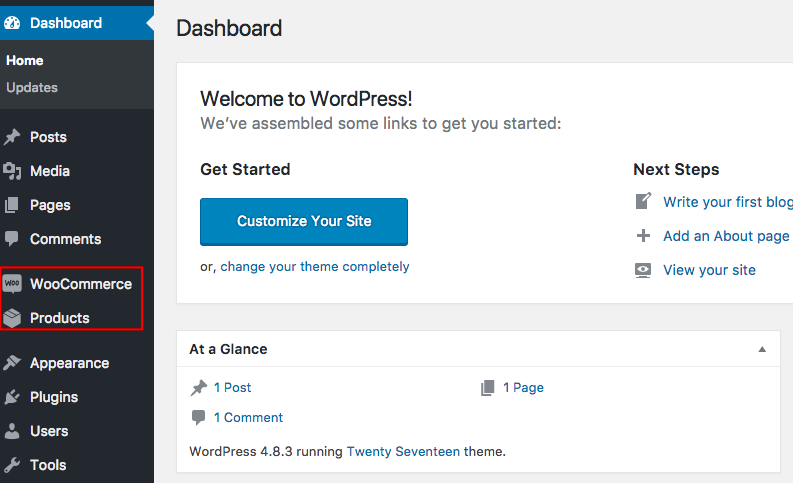 How to install WooCommerce in WordPress. Getting ready to start your eCommerce business? WooCommerce is an excellent choice, as it's free and one of the best eCommerce platforms out there. 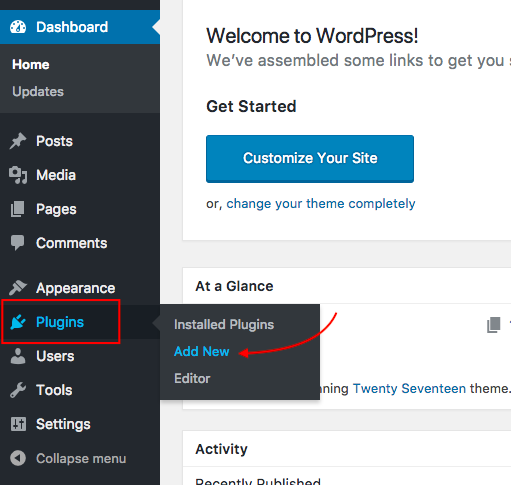 Login to your WordPress Admin panel (wp admin) and click "Plugins" and then "Add New"
Search for WooCommerce in the search field, and then click "Install" followed by "Activate"
Upon activation, you will be greeted by the WooCommerce Setup Wizard. Once you have completed the Wizard, you have successfully installed and set up WooCommerce. Do you want to experience WordPress at the speed of Google? Learn more about Templ.io here, and sign up for a completely free 10-day trial!